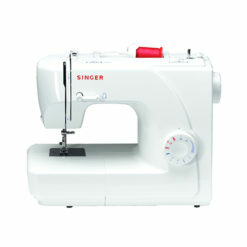 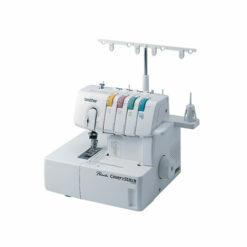 The JX2517 handles basic sewing and mending chores while offering exceptional ease of use at a very reasonable cost. 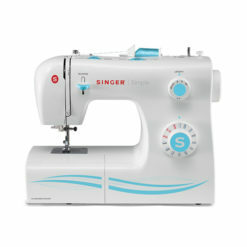 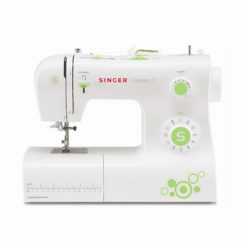 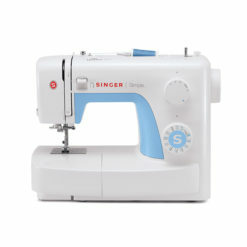 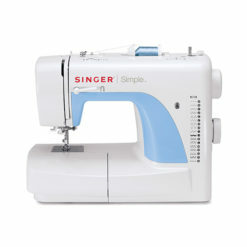 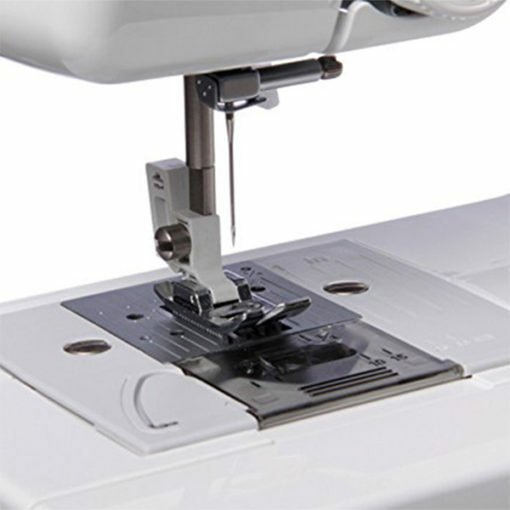 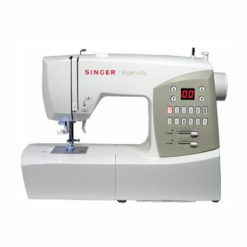 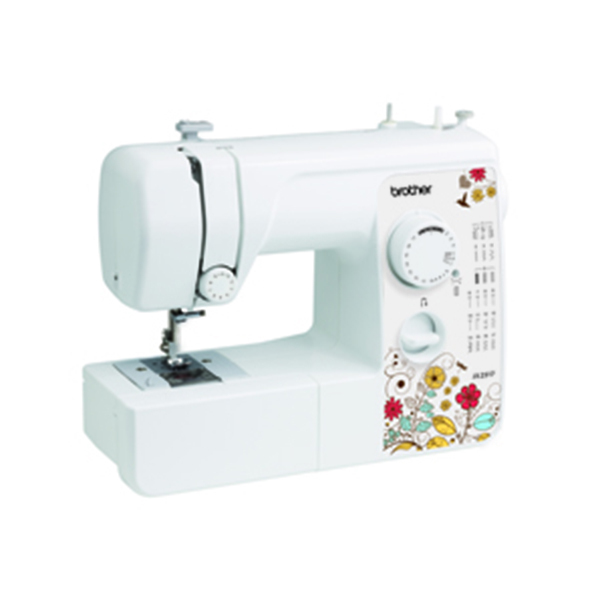 Built-in are 17 unique utility and decorative stitches and an included automatic 4-step buttonhole in a compact, lightweight sewing machine. 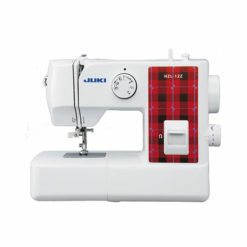 The JX2517 handles basic sewing and mending chores while offering exceptional ease of use at a very reasonable cost. 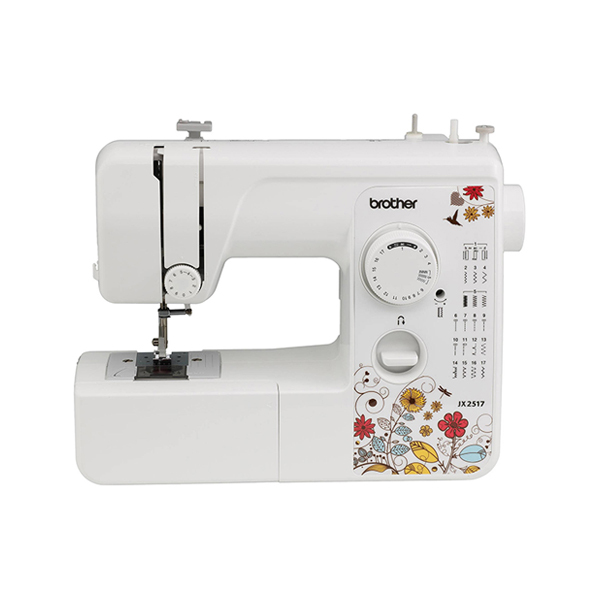 Built-in are 17 unique utility and decorative stitches and an included automatic 4-step buttonhole in a compact, lightweight sewing machine. 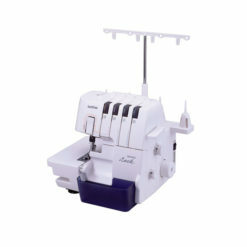 The JX2517 also features a jam-resistant Quick-set™ drop-in top bobbin and a brightly lit LED work area. 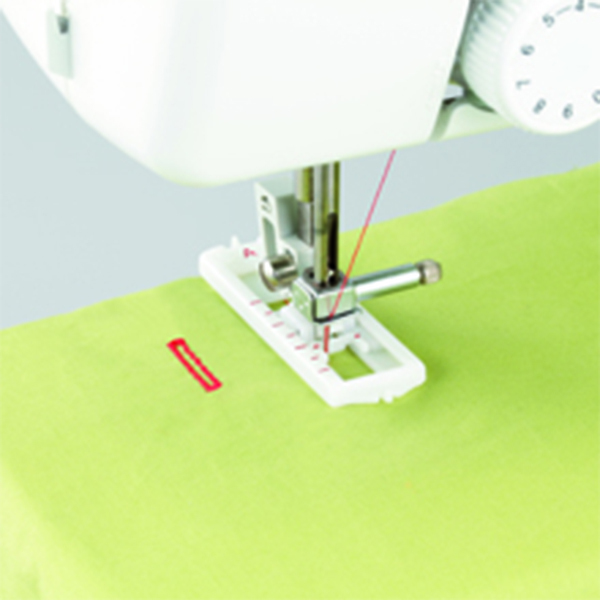 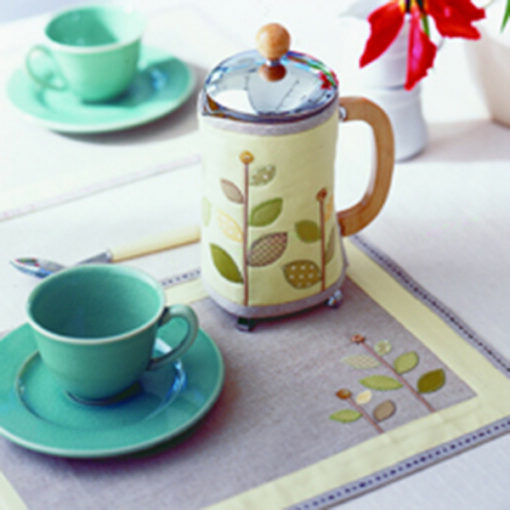 Repair a hem with the built-in blind hem stitch or create a home décor project. 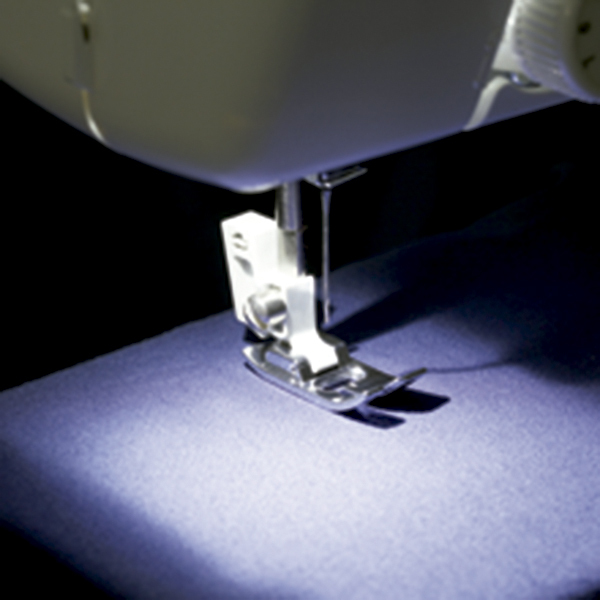 It’s Sew Easy! 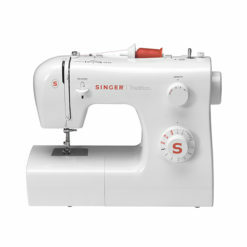 Power cord and Operation manual.